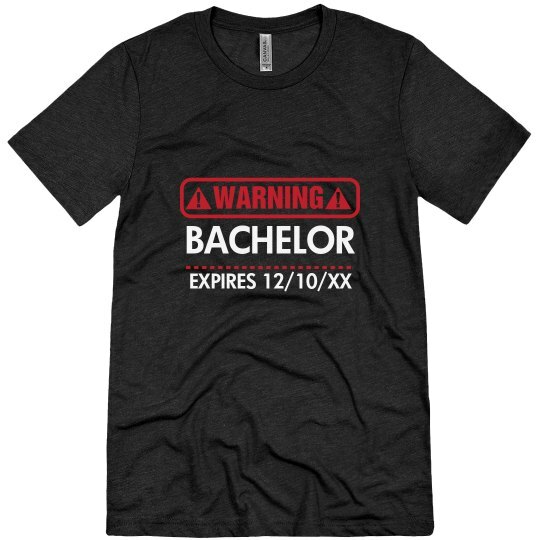 Customize a funny tee for the bachelor to wear at his bachelor party! 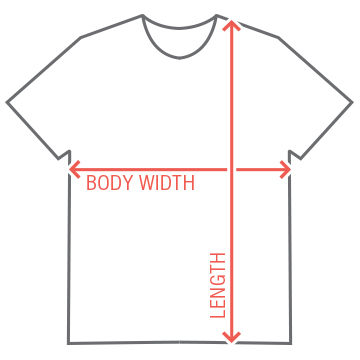 This tee, for example, uses our classic WARNING art, with exclamation marks in the little triangles. Don't forget to update the dates to read the actual date of the wedding!